By passing the Adult Use of Marijuana Act (Proposition 64), voters legalized an industry projected to generate over $7 billion annually. Still, this does not mean smooth sailing ahead for testing laboratories and manufacturers engaged in cannabusiness. Along with this sudden expansion comes a confusing array of local and state laws. Navigating this legal maze will mean the difference between success and failure. Evergreen Law was created with these businesses in mind. 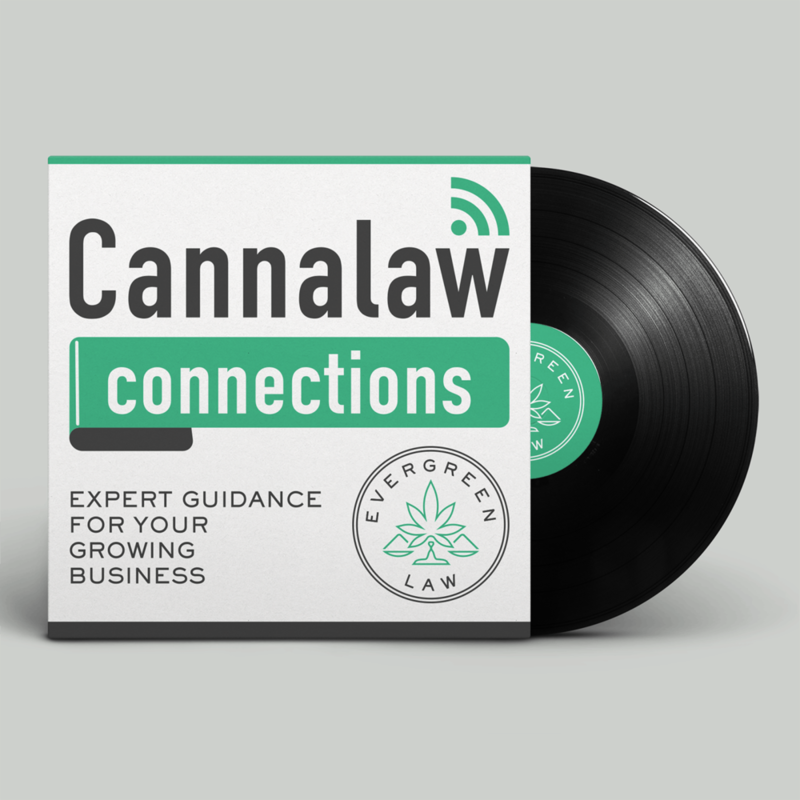 Where we connect you with the legal, scientific, and financial experts of the California Cannabusiness Industry. Ashley Picillo shares her whirlwind story of how she got into cannabis business consulting, how to build an inclusive and diverse team, and the personal journey she took when gathering intimate stories of women in cannabis. Rico Tarver, Baker Technology’s California market manager, gives Evergreen an intimate, insider look at the cannabis data analytics world. With great power comes great responsibility, and Rico reminds us of this while discussing his story, Baker’s story, and social equity. The right legal structure for your cannabusiness may one day save it from financial ruin. We handle all aspects of incorporation and registration. Let us take care of the paperwork and leave you free to do what you do best: running your business. Cannabis is a federally illegal controlled substance. The only way to run a California cannabusiness is to be 100% in compliance with state and local laws. We make sure you start out compliant and remain that way no matter what legal changes the industry faces. The law can only protect you if you take steps to protect yourself. A cash-heavy industry requires both a sound business plan and legally enforceable written agreements. Let us secure your business and handle any potential or actual legal disputes that come your way.